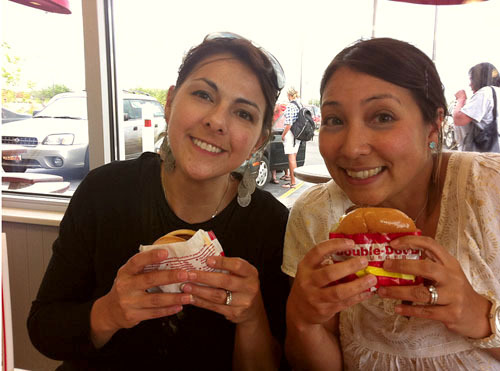 On a whim I checked the In-n-Out Burger website to see if there were any in Utah and jackpot! That is most definitely my look of relieved happiness... as in... about time I can enjoy this little bite of heaven once again! And that is definitely your look of sheer joy! 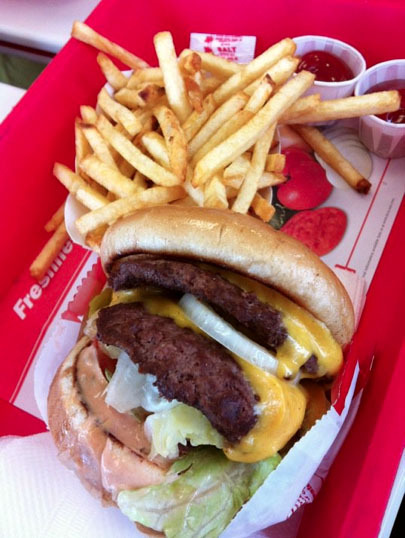 In-&-Out is a MUST stop for me anytime I'm on the west coast. I love me some animal fries!